For many years now we have recommended Flippa.com as a great place to buy websites whether you are just starting out or are more experienced. Luckily for us Flippa.com is actually an Aussie tech success story and being based in Melbourne Liz and I are able to catch up with the team at Flippa personally which is great. 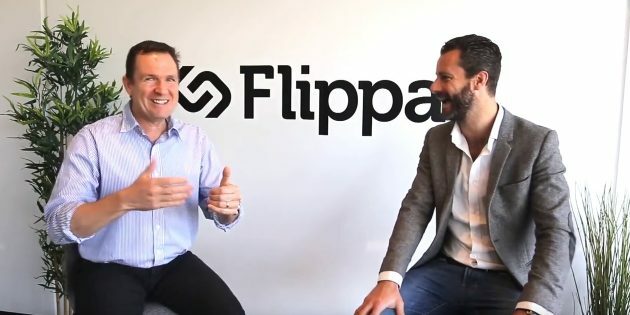 On a recent trip to Melbourne I was interviewed by the new CEO of Flippa Blake Hutchinson as part of the “Influencer Series” on the Flippa blog . 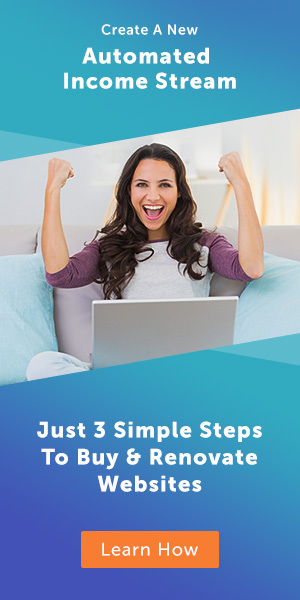 Because Liz and I have been buying websites off Flippa since it first started (actually before it was even called Flippa) Blake wanted to talk to me about some of our insights and experience that can help people who are looking at buying websites. Its a great interview if your just starting out buying websites or want to hear some of my tips and advice of what to look for on Flippa.